Last Day of the Month: What happens if you show up to a Dealership? This is is probably the most uncertain part of the last day of the month. If you are aiming to lease a Lexus that is getting a 6,000CAD manufacturer rebate, you need to know that that offer is available only until today. Tomorrow, either it will be the same or a new one will be available, but dealerships cannot guarantee it. This situation creates a secondary one: the rush for the credit application, approval, and signature of the contract. Although possible in theory, it is indeed a crazy situation that most of the cases isn't worth it. Still, I describe a likely scenario here, just in case you want to get into it. Get a Credit check and approval. Get your insurance contract ready to start today. Get to sing all paperwork, contract, protection products and so. Getting all this done on the same day and, on the last day of the month, involves a lot of people and processes that, hopefully, you don't need to get involved in. But still, although crazy, it is doable in theory. This second fact is more oriented to the actual "deal" you could get from signing a contract on the last (and let's also include a couple of days before) day of the month. As modern payment structures have evolved, most of the auto salespeople work towards a volume-based pay plan. Let's assume that you meet John, who is a Lexus car seller. You have already made up your mind about the model you want, the features, the setup, and everything. You even did test-drive the car, and you are ready to go for a deal. 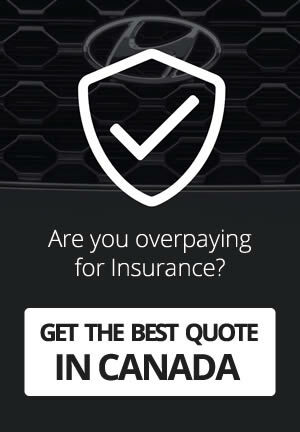 Now, let's say you ask John for a 1,000CAD additional discount, then you would be ready to close. Would he be willing to negotiate that with his manager? Let's now assume that John gets paid 500CAD per unit sold for the first 10 units and then, all payments jump to 700CAD if he is able to sell more than 10, and then to 900 if he is able to sell more than 20 (brackets and payments are samples). If this month John has 9 units sold, getting the #10 would bring him an extra 2,000CAD just because he made the jump on the bracket. Only by that, he would be willing to pay the 1,000 you are asking for from his pocket, even if his manager declines to accept the discount you asked for. Always be willing to ask. Similar to the case of the salesperson incentive, the actual dealer itself can have additional incentives available after reaching a specific quota. The same way there is a room for negotiation when it comes to the salesperson, you could even push harder for a deal. Once again, always be willing to ask. You have nothing to lose. 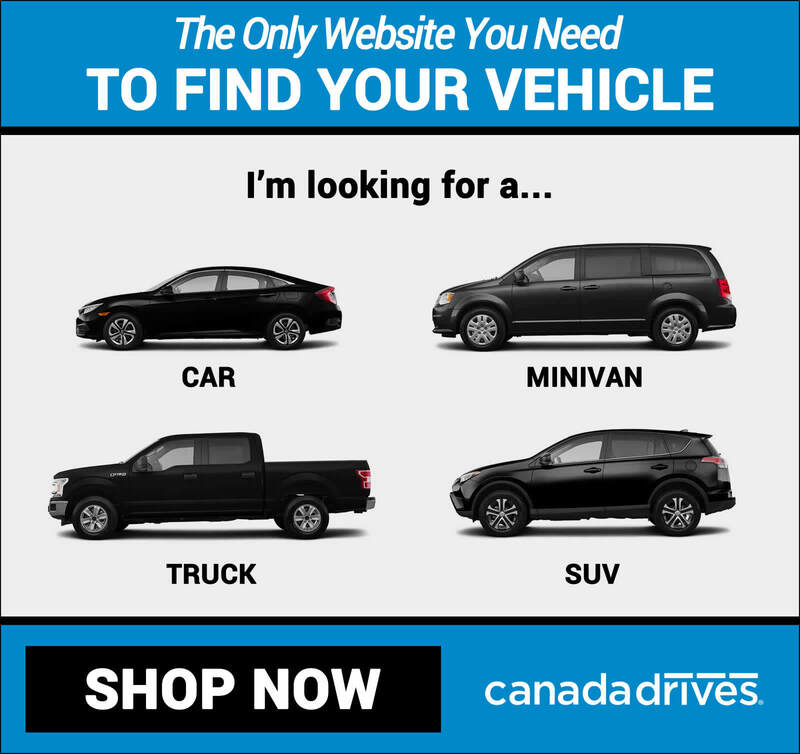 30+ Offers starting at 390 CAD/month tax. inc.